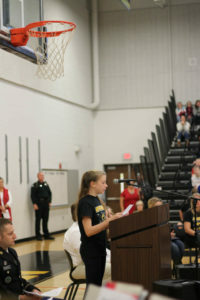 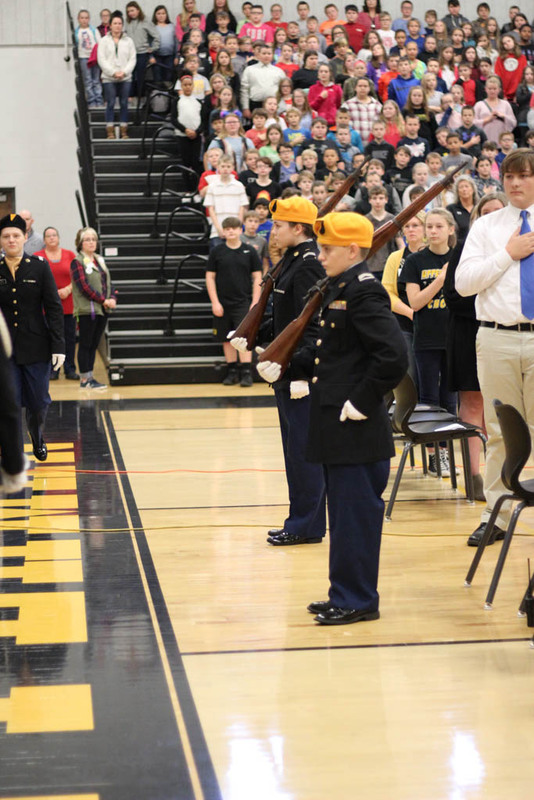 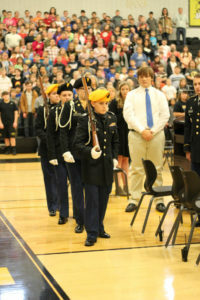 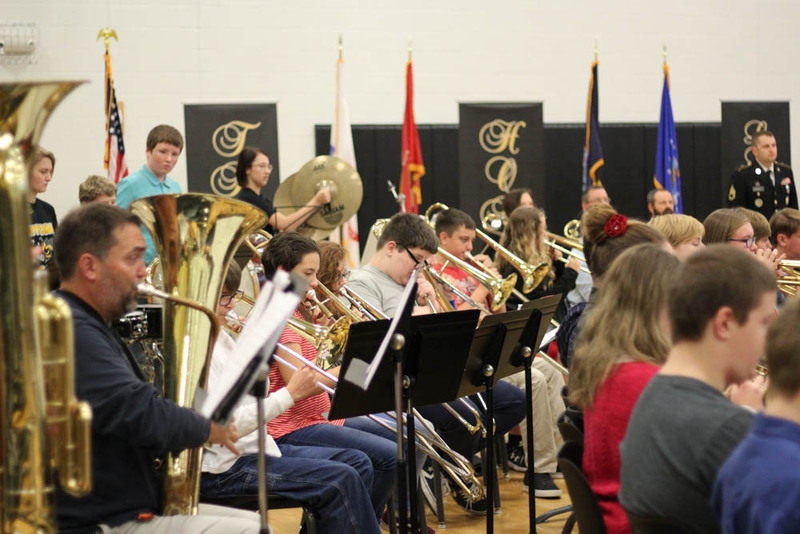 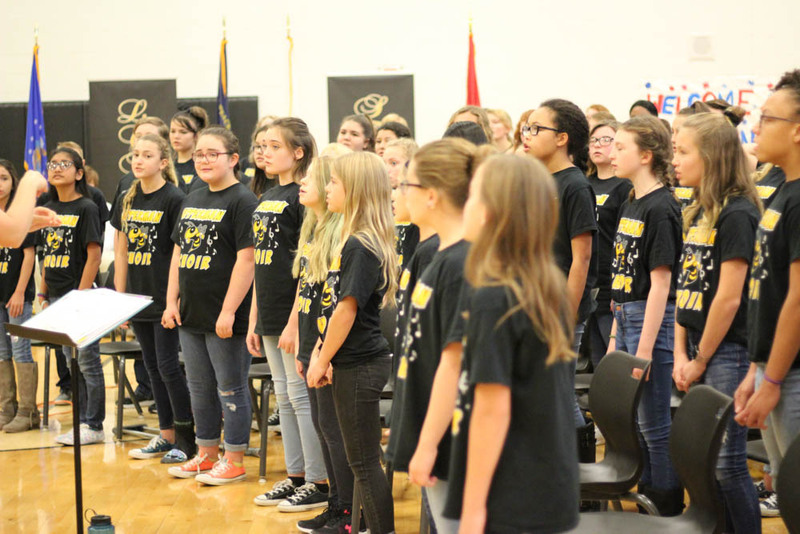 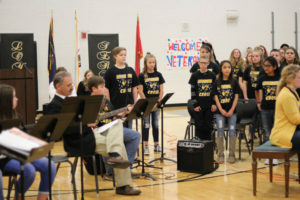 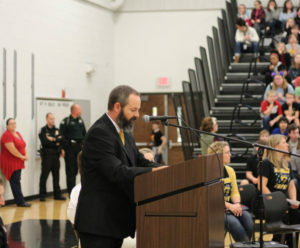 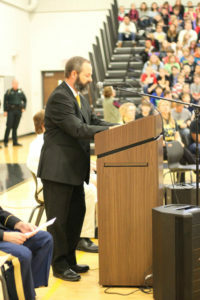 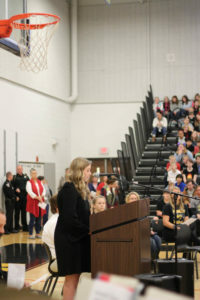 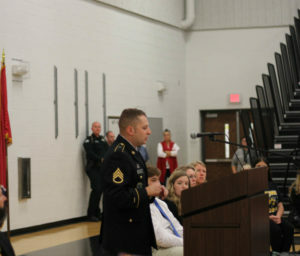 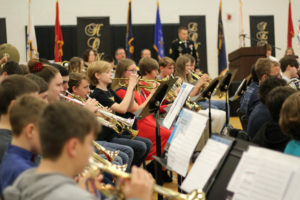 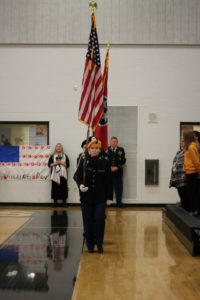 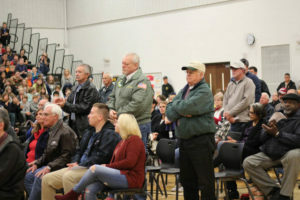 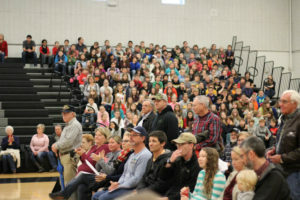 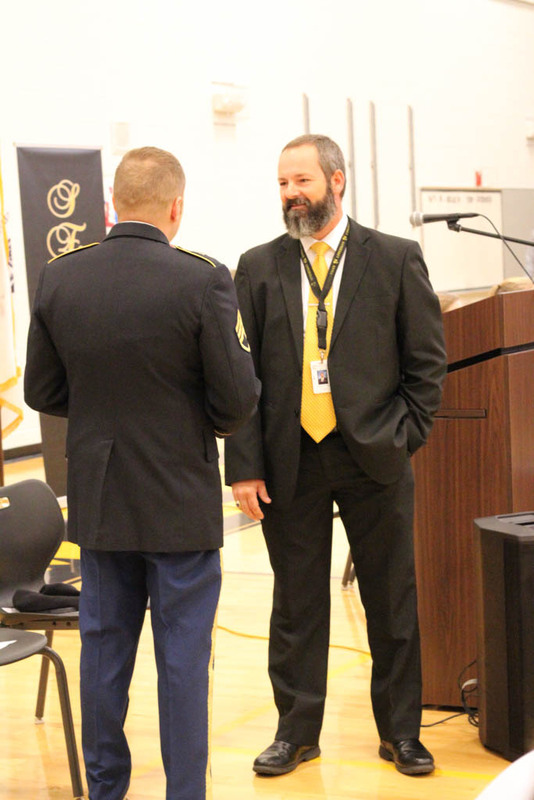 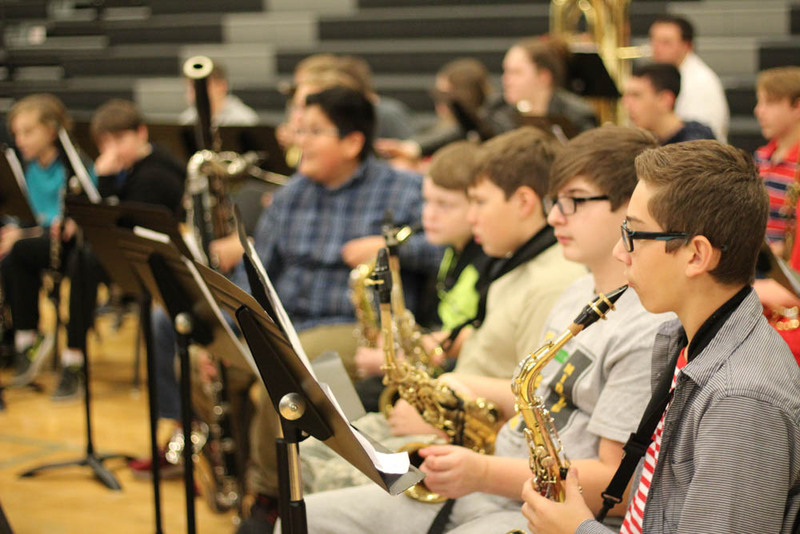 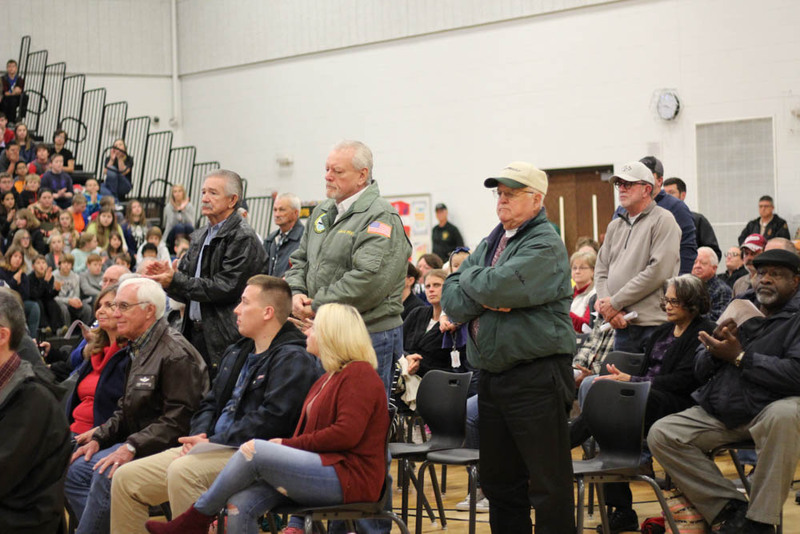 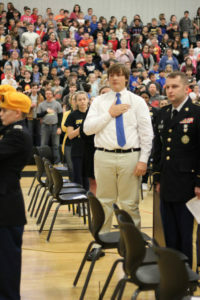 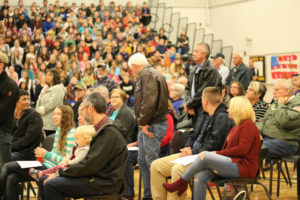 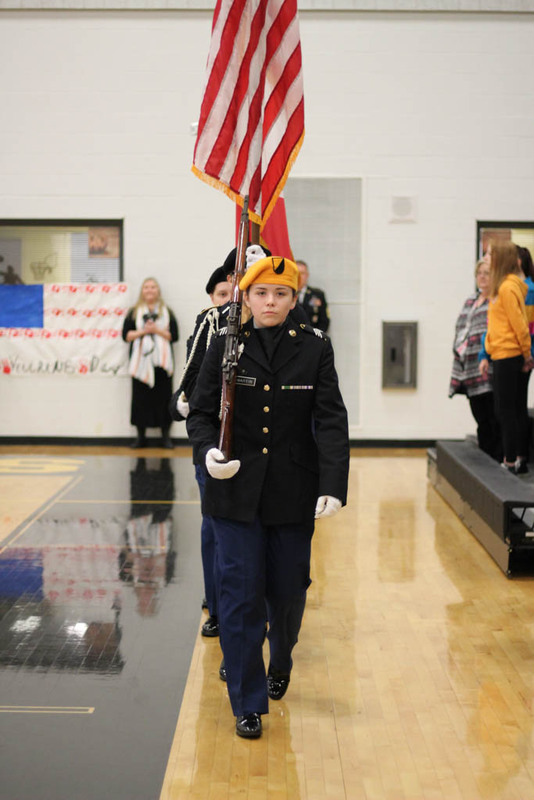 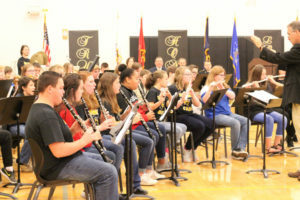 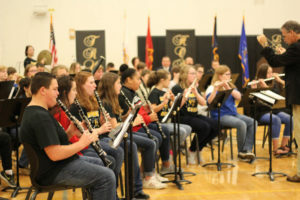 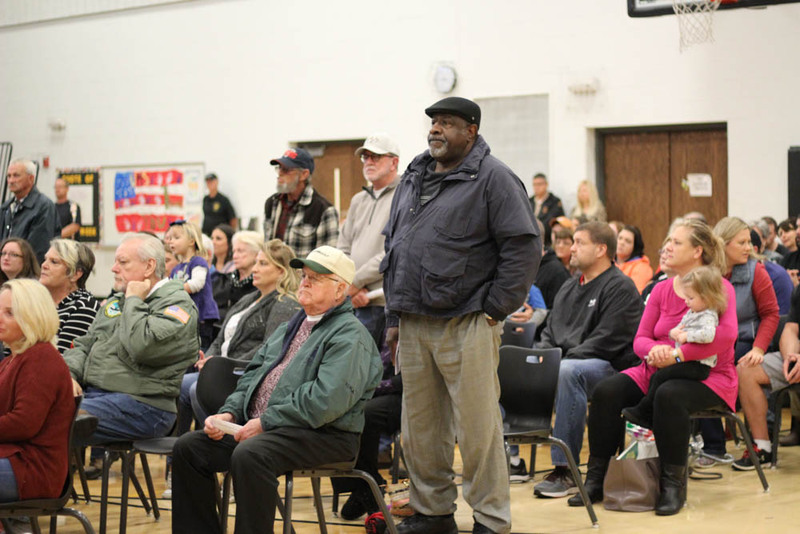 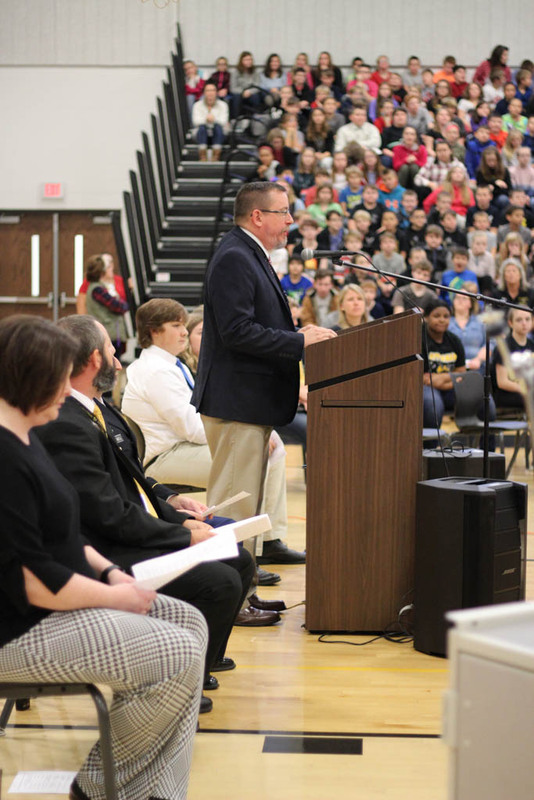 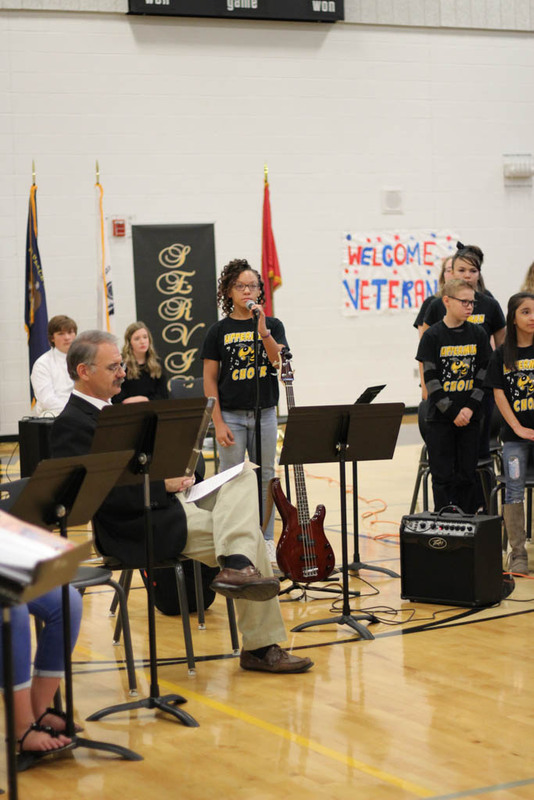 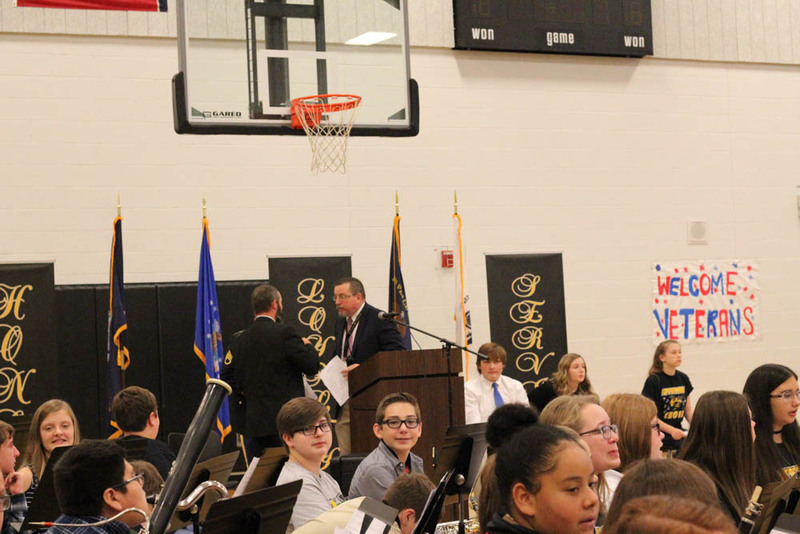 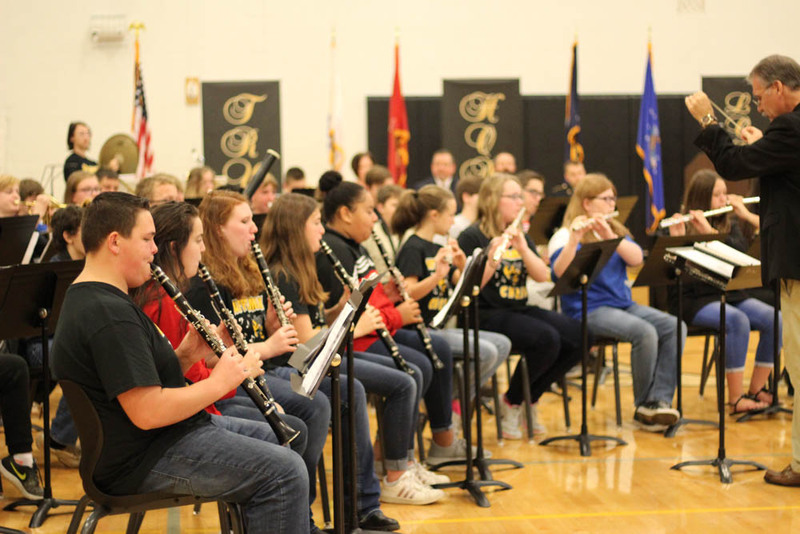 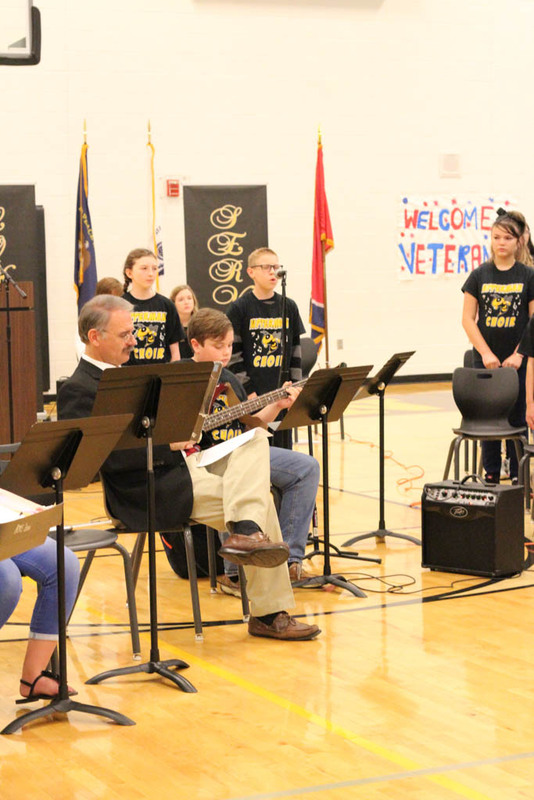 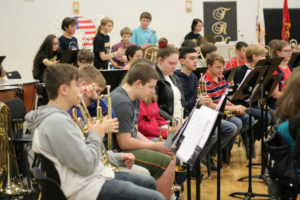 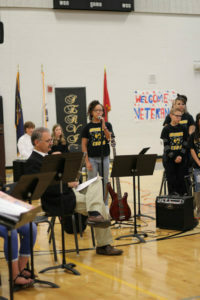 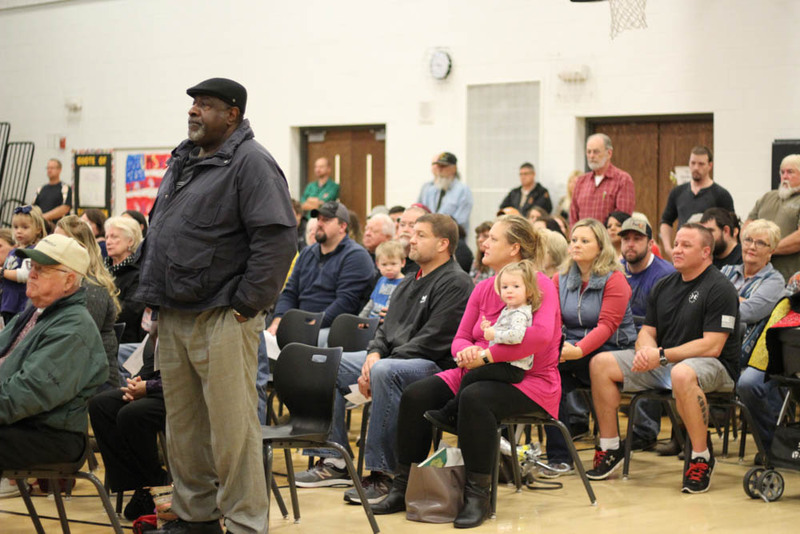 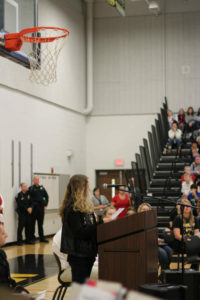 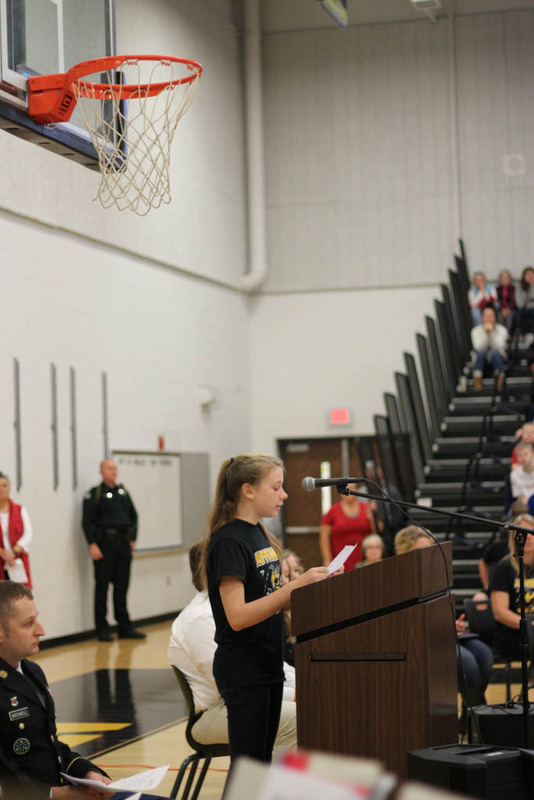 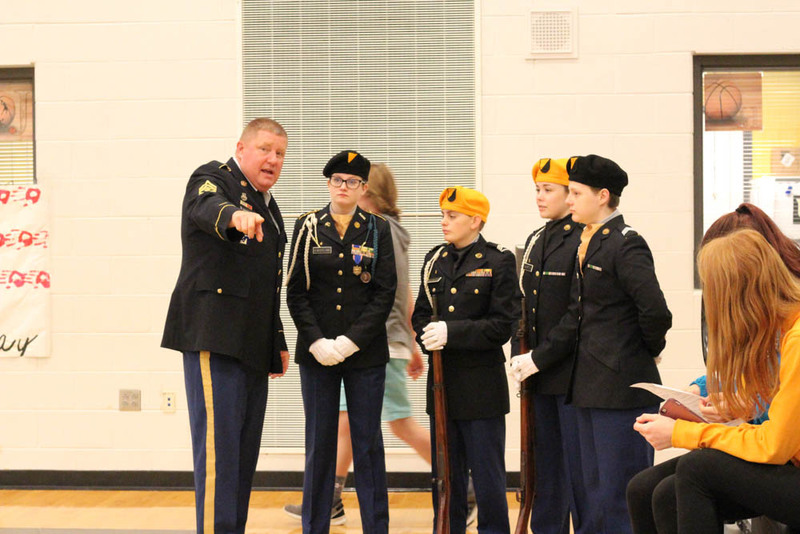 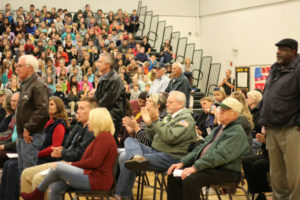 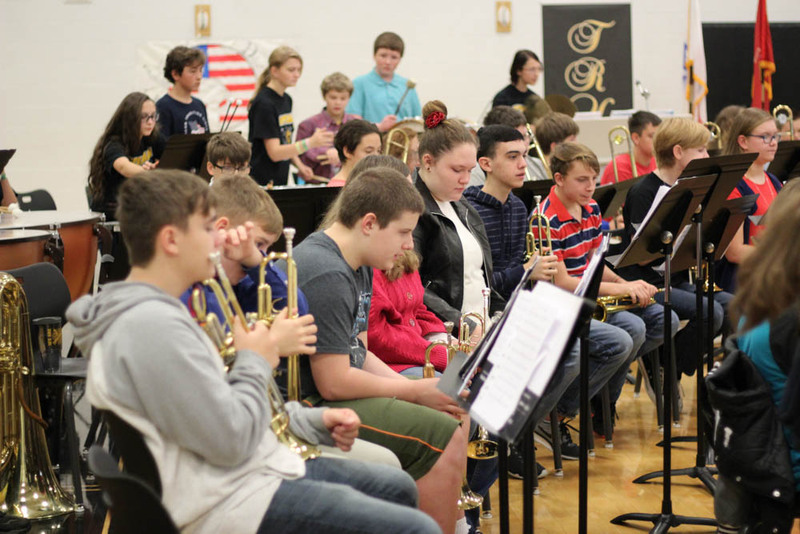 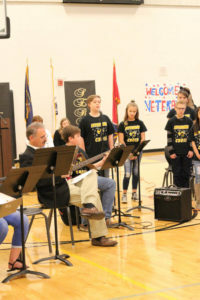 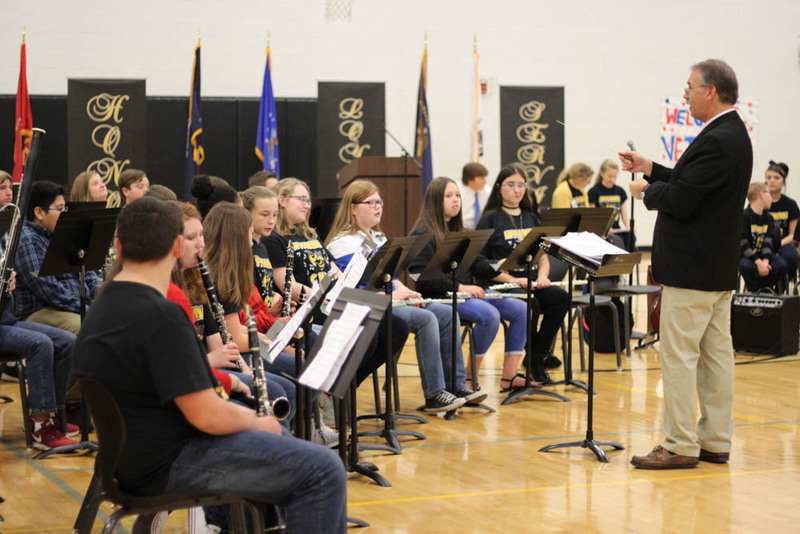 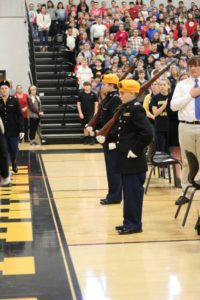 Students, parents and veterans attended UMS Veterans’ Day Ceremony. 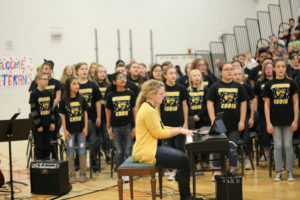 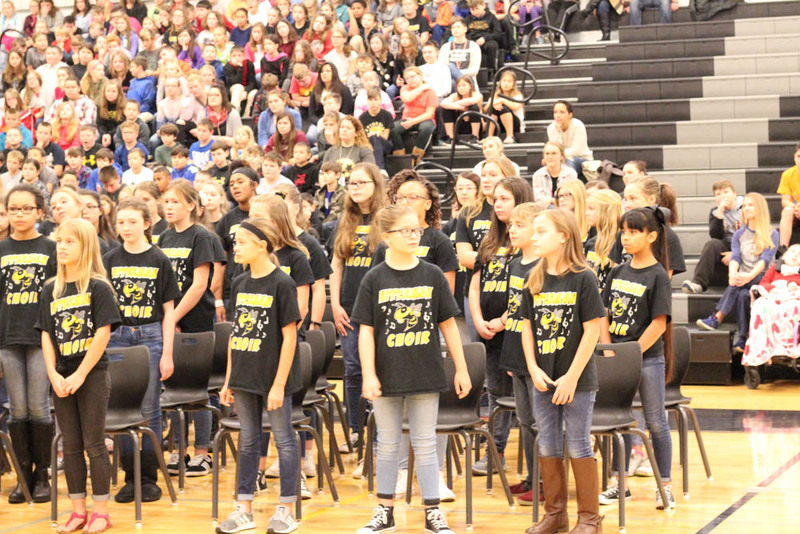 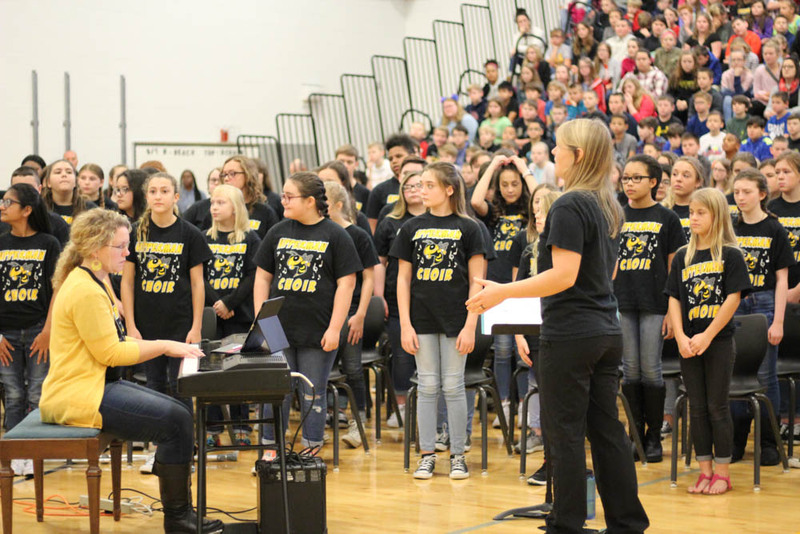 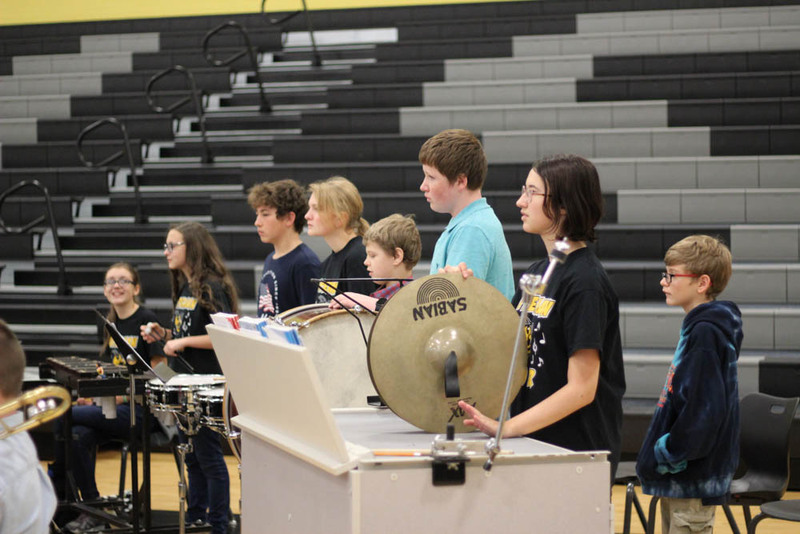 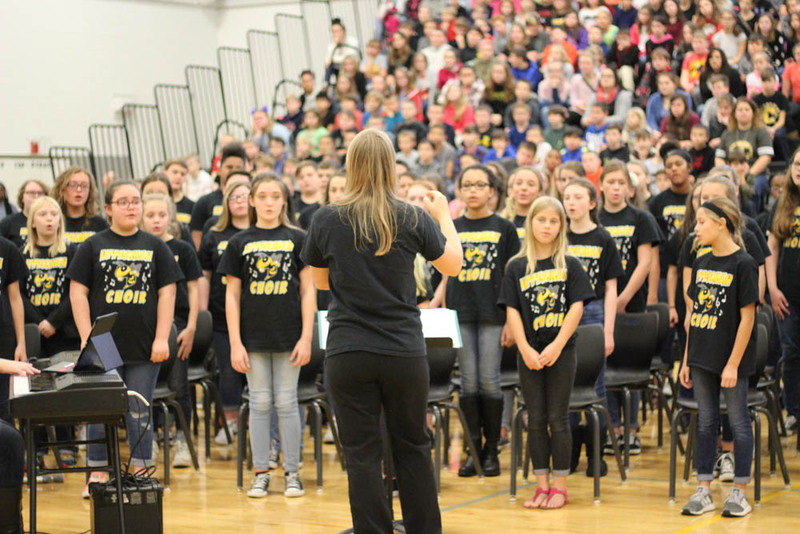 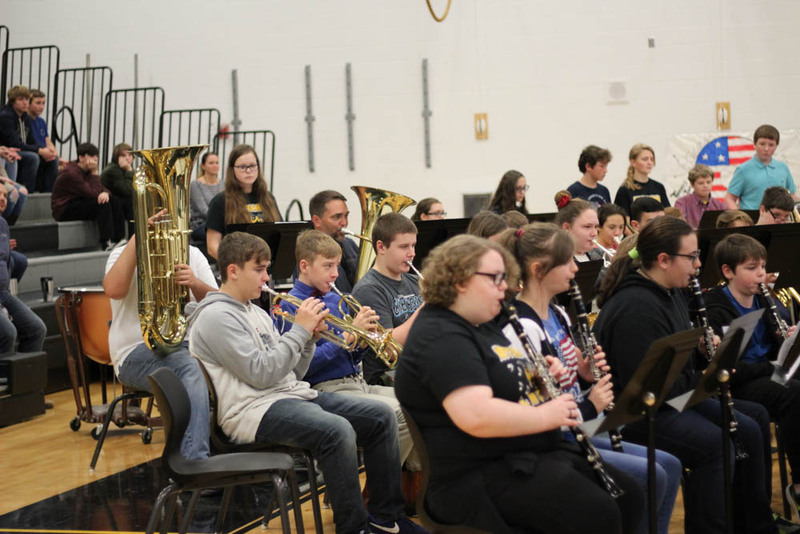 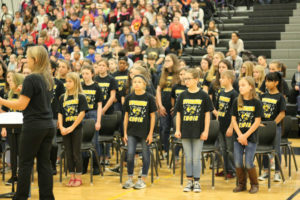 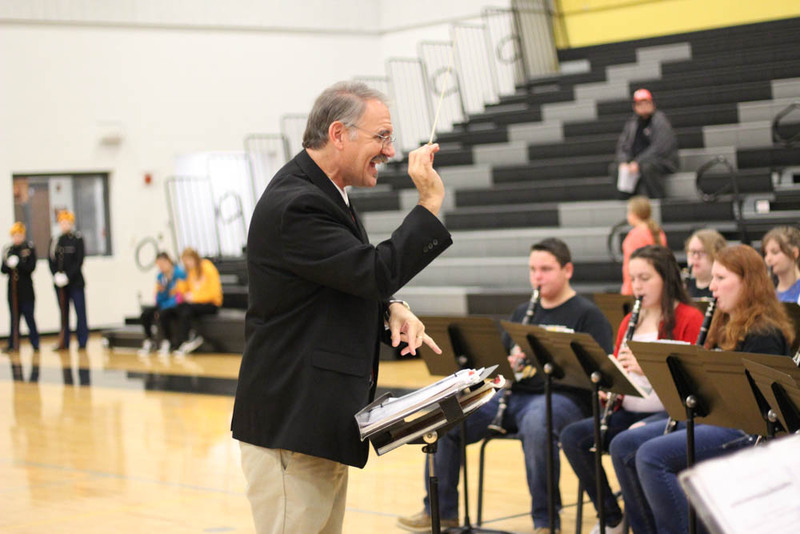 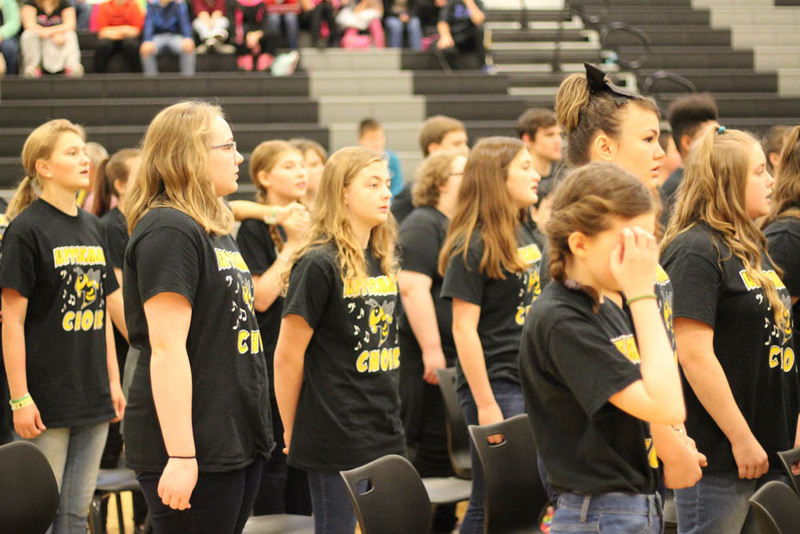 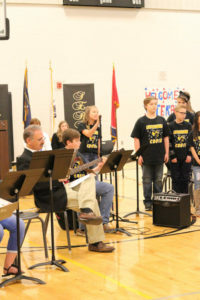 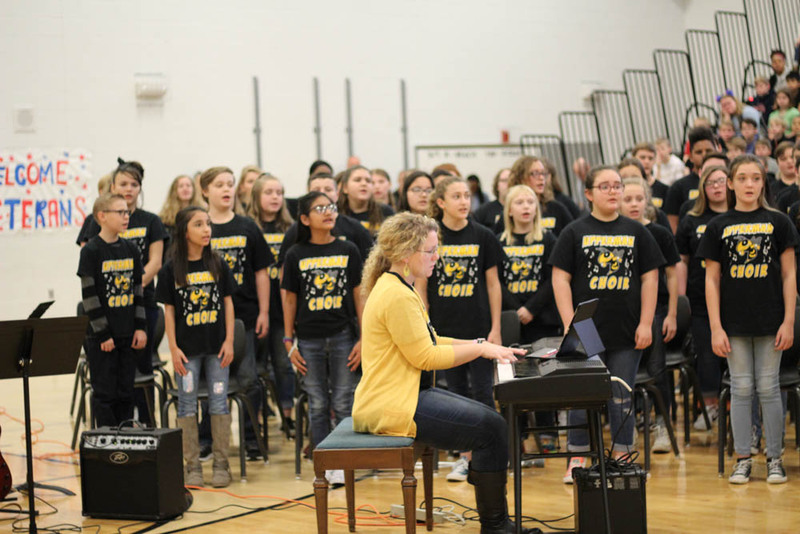 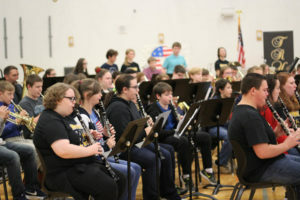 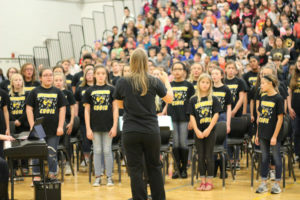 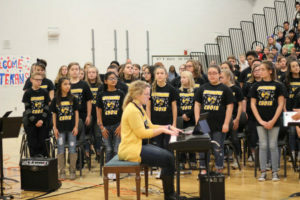 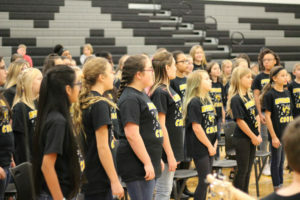 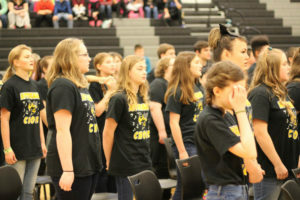 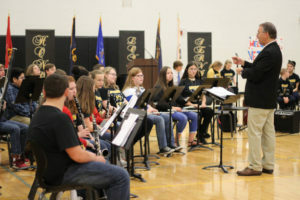 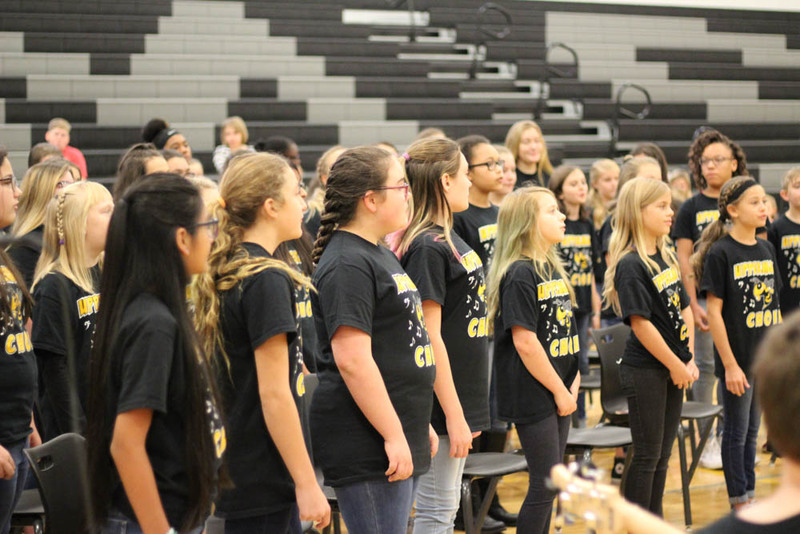 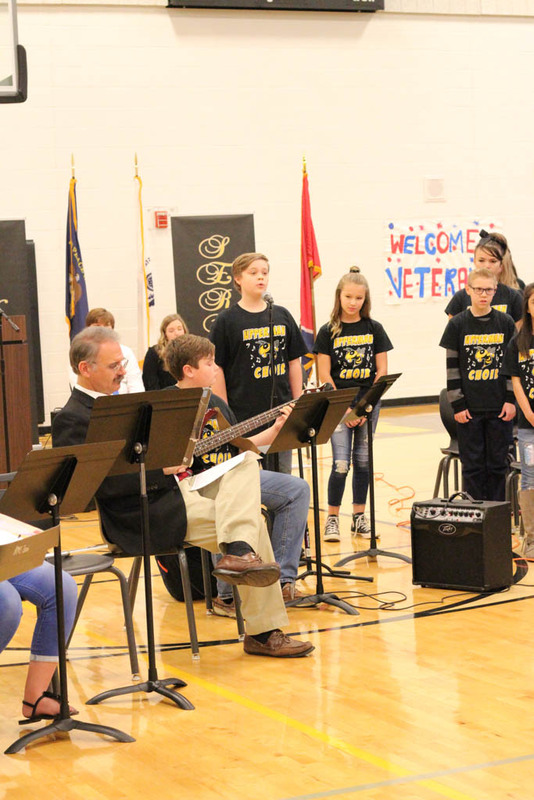 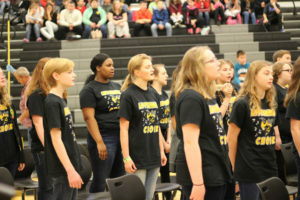 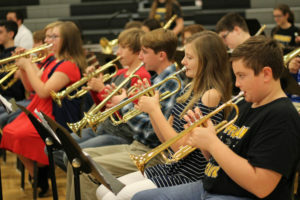 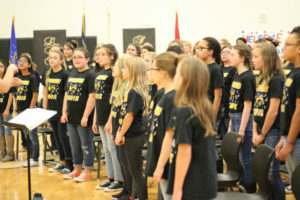 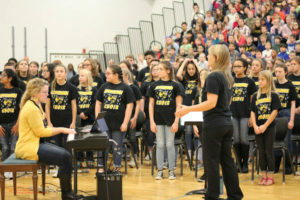 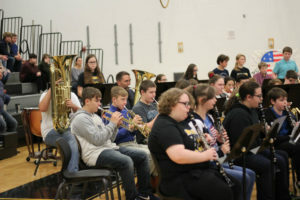 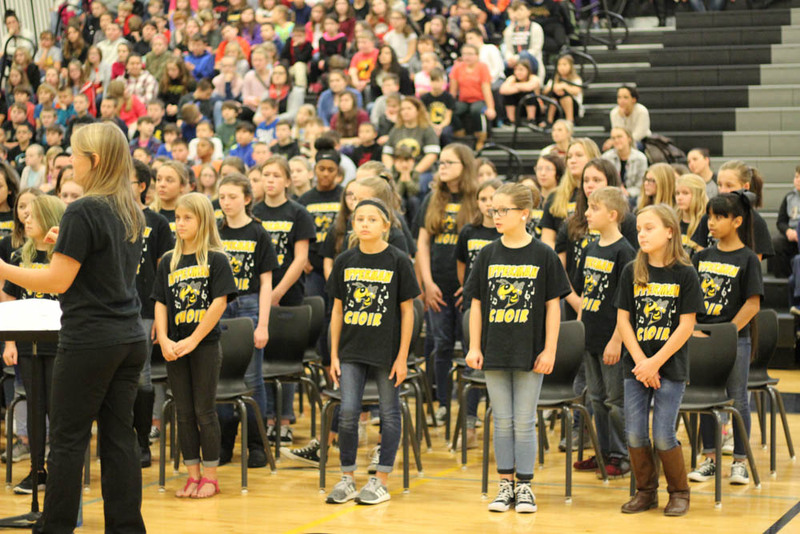 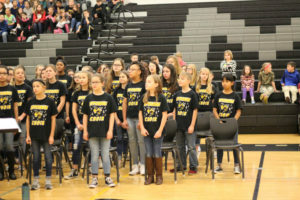 The Yellow Jacket Band and Chorus performed songs for the occasion. 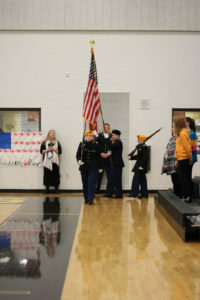 UHS JROTC color guard presented the Colors. 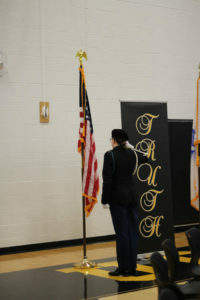 It was a highly emotional and inspirational program. 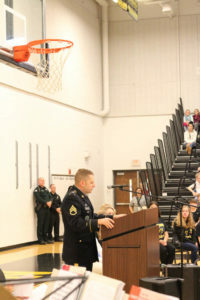 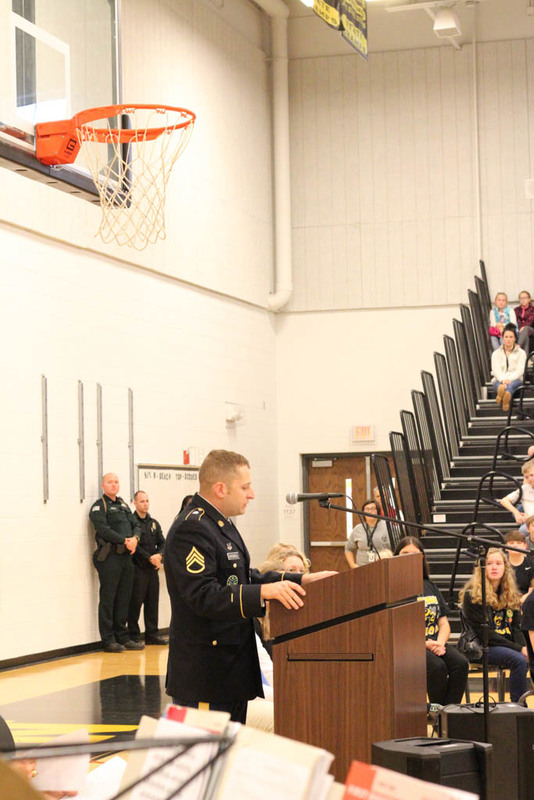 Staff Sergeant Justin Birdwell was the featured speaker bringing a great message to those in attendance.